In 1994, 13 year-old Nicholas Barclay disappears from his home in Texas. Three years later he is found in Spain, disorientated and quivering with fear. His family is overjoyed to bring him home. But all is not what it seems. Whilst he bears many of the same distinguishing marks and tattoos, the boy looks decidedly different and now speaks with a strange accent. Why doesn't the family seem to notice these glaring inconsistencies? It's only when an investigator starts asking questions that this astonishing true story takes an even stranger turn. Like his canny subject, gifted filmmaker Bart Layton pulls off an astonishing coup. 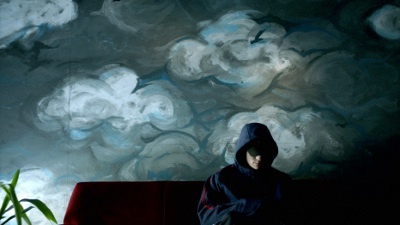 Buoyed by eye-catching dramatizations and an enthralling structure that crisscrosses time and place, The Imposter unfolds as a gripping thriller that leaves us dizzy, yet certain that truth is, indeed, stranger than fiction.